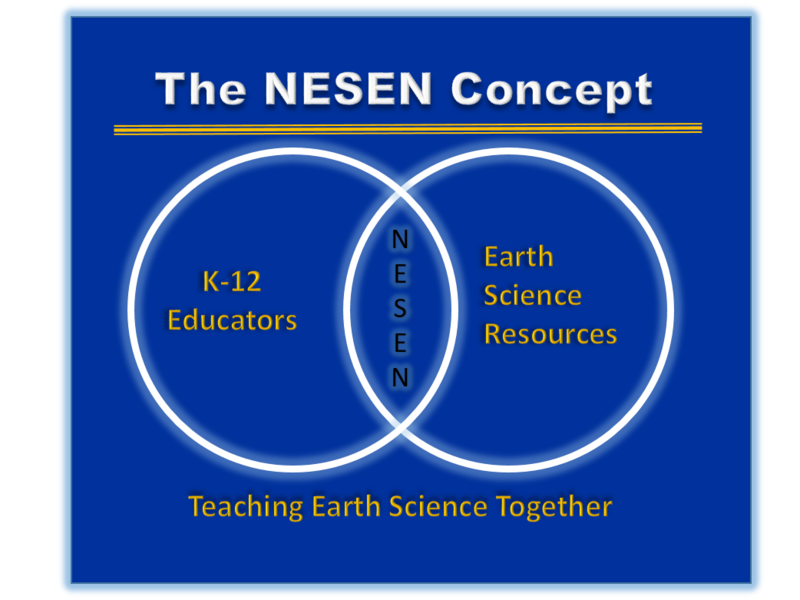 To improve linkages between K-12 educators and Earth Science Resources. To promote and enhance K-12 Science Education in Nebraska. To improve teacher knowledge and understanding so that students become better informed about the complexities of environmental and natural resources. To enhance the transfer of scientific information to the K-12 teaching community. To create professional development opportunities for science educators in K-12, Extension, and Non-formal educational settings. NESEN coordinates a variety of workshops and sessions at the Nebraska Association of Teachers of Science (NATS) annual fall conference. Teachers can participate in topical workshops and sessions on Nebraska's soils, water, and geological resources. The Earth Science Lesson Plan Share-a-Thon and the CSD/NESEN display booth are activities where teachers can exchange information with other teachers and also receive supplemental resource materials. To collaborate with Science Literacy Initiatives at the University of Nebraska. To promote teacher communication networks.